Do You Accidentally Close Outlook? Today's tip is from my son and it works in all versions of Outlook except 2000. (See Tip 184 below for Outlook 2000's method.) Outlook 2010 RTM has a bug that prevents this dialog from coming up. It also requires a slightly different method to trigger this warning. Tip 180: Do You Accidentally Close Outlook? Do you accidentally close Outlook when you mean to minimize it and wish it had a "Are you sure you want to close Outlook?" dialog? 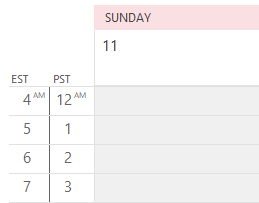 Open a new message – enter "Keep Outlook Open" as the subject. Don't enter an address in the To field! When you exit Outlook, you'll have the chance to cancel closing Outlook. Thanks to Mike Gibson for helping me find a solution for my son, who has a habit of accidentally closing Outlook. Recap from September 7: My son uses Exchange server and recently upgraded to Outlook 2000. In Outlook 98, he kept an address-less message in the Outbox so that when he accidentally clicked on the X in the upper right, he would get a dialog that allowed him to cancel the close. Unfortunately, Outlook 2000- Corp mode didn’t give him the warning. Mike discovered the warning was present when other account types were in the profile, so my son added an Internet mail account, using made up mail server names. 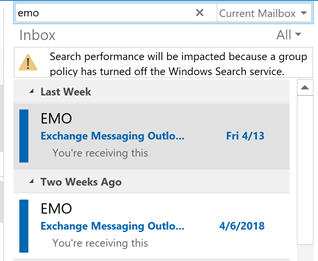 He removed the check from the account in Tools, Options, Mail Services tab to prevent Outlook from complaining when it can’t find the mail server. Now when he clicks the X, Outlook asks if he wants to exit. 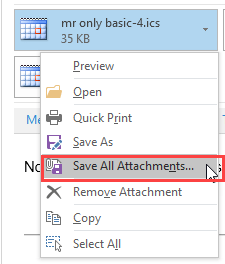 Note: this tip works with all versions of Outlook *except* Outlook 2010. We’re still looking for a method to use with Outlook 2010. Published September 7, 2004. Last updated on April 22, 2016. Do you get the 'there are messages in your outbox" warning? If not, what build # (see help, about) and what type of email account do you have configured? It's possible an update broke this method as it doesn't work as expected in Outlook 2010. In 2010 you need to send a real message and delay delivery on it. 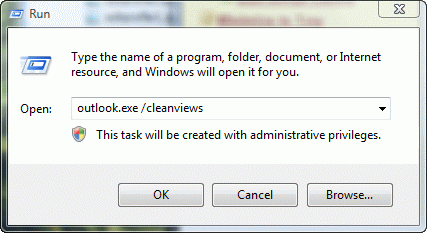 See Don't accidentally close Outlook 2010for the outlook 2010 method.